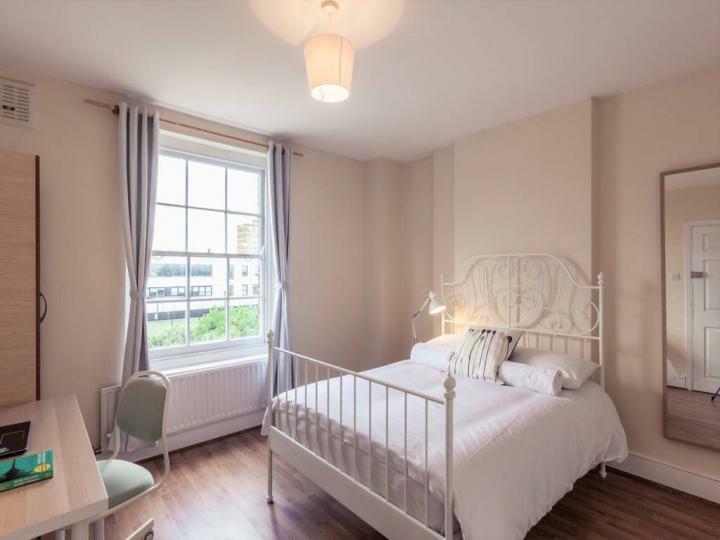 This wonderful 1 1 bath House situated in LONDON, SE1 is available with the following facilities: Available now, Fitted Kitchen, Fully Furnished, Garden, Ideal for students and sharers, Parking, Shops and amenities nearby. 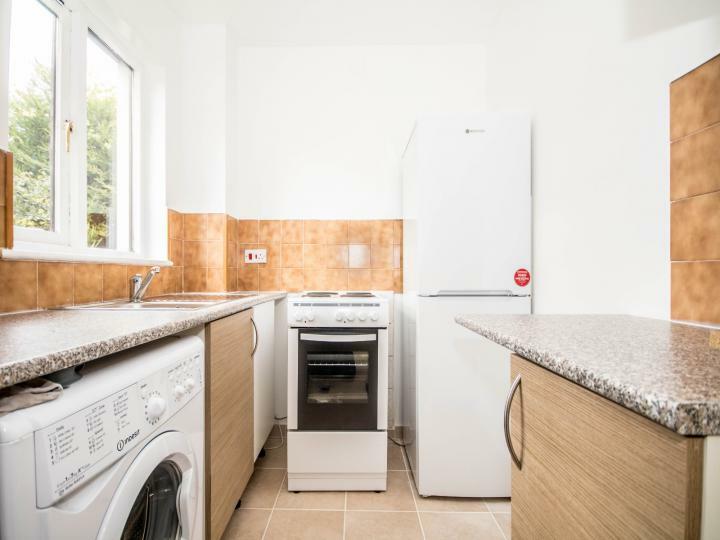 This wonderful 1 bed 1 bath House situated in London SE8 is available with the following facilities: Balcony, Close to public transport, Double glazing, Fitted Kitchen, Fully Furnished, Shops and amenities nearby. 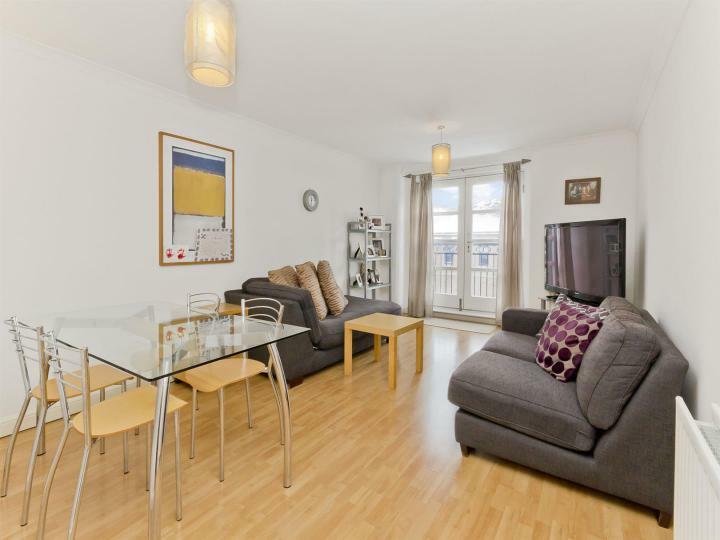 This wonderful studio 1 bath Apartment situated in London E146lh is available with the following facilities: 24H CONCIERGE, Available now, Double glazing, Fitted Kitchen, Fully Furnished, GYM, Open Plan Kitchen/Living room, Roof Terrace, Shops and amenities nearby. 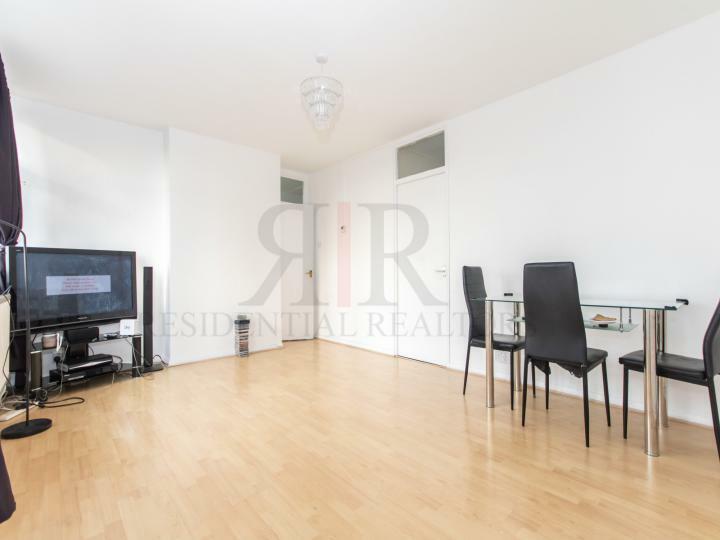 This wonderful studio 1 bath Apartment situated in London E14 is available with the following facilities: 24H CONCIERGE, Double glazing, Fitted Kitchen, Fully Furnished, GYM, Open Plan Kitchen/Living room, Shops and amenities nearby. 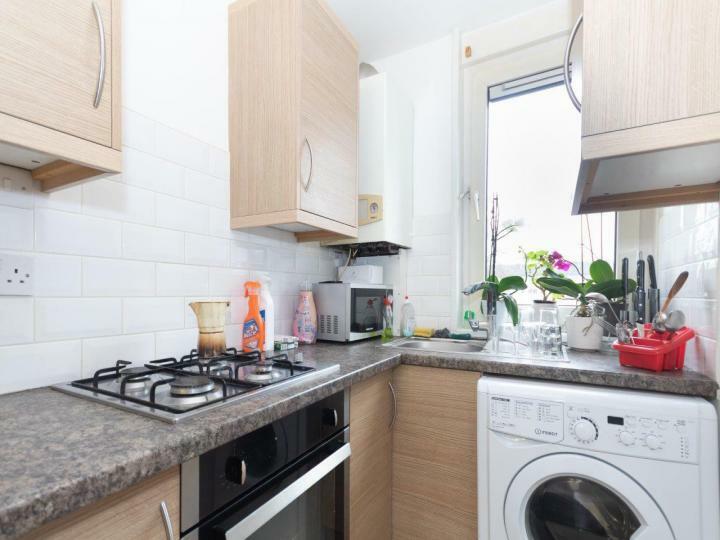 This wonderful 1 1 bath Apartment situated in London E16 is available with the following facilities: Close to public transport, Double glazing, Fitted Kitchen, Fully Furnished, Shops and amenities nearby. 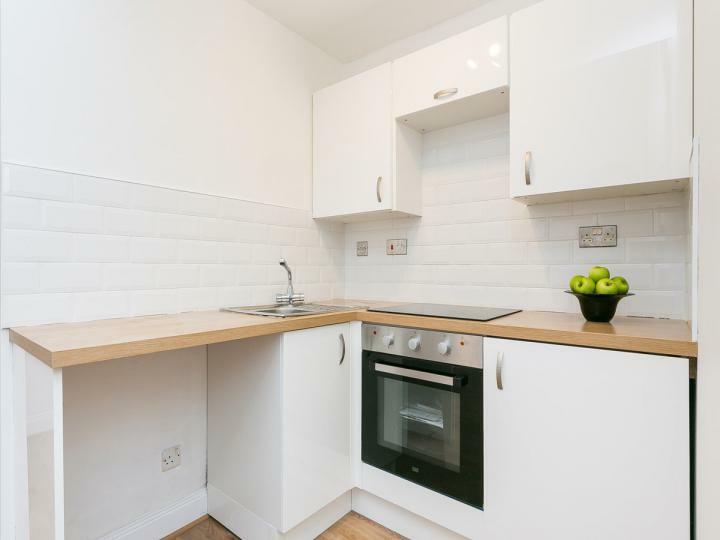 This wonderful 1 bedroom 1 bath Apartment situated in London SW2 has been recently refurbished. 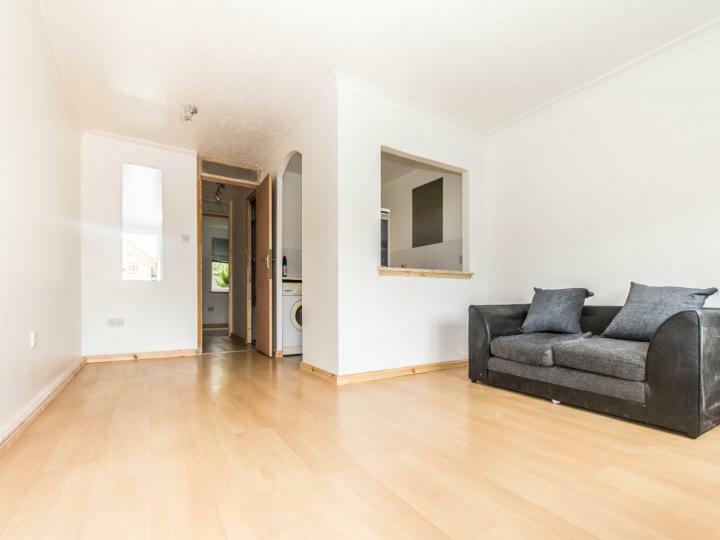 The entire flat is new from the brand new carpet to the freshly painted ceiling. 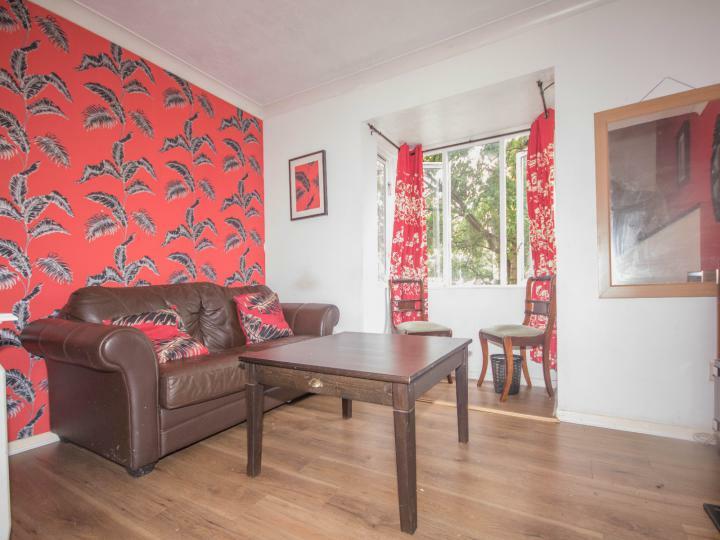 This purpose built property resides in an amazing location at the top of Streatham Hill. 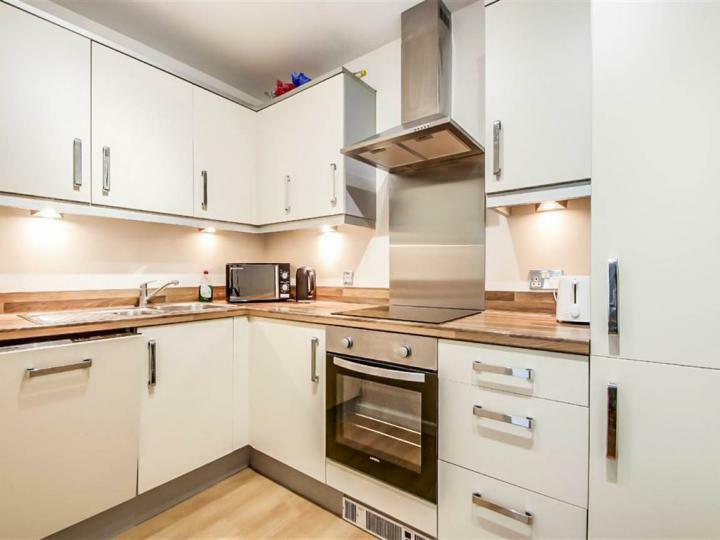 A simply stunning 1 bed apartment found in London SE15 is available, benefiting from a beautifully represented living space and lively environment. 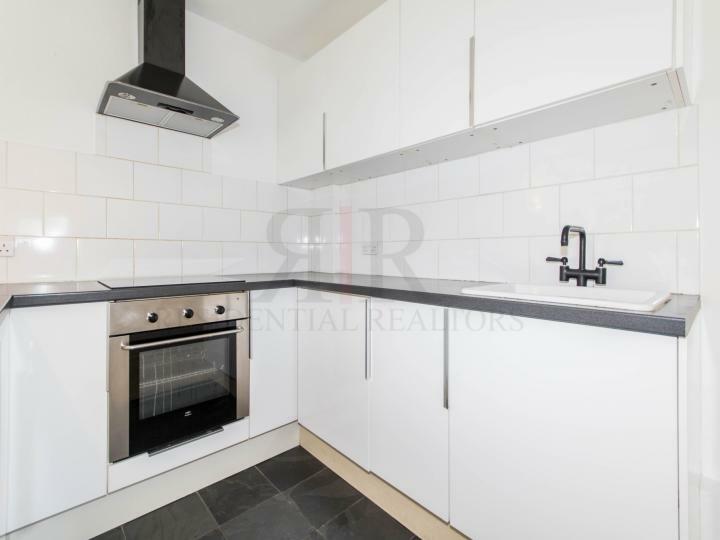 Quick and easy access to the nearby markets and close to local transportation. The facilities include: 5th floor with great view, Balcony.